We are committed to creating luxurious footwear in a beautiful and sustainable way. Our shoes are sophisticated statement pieces imbued with art and nature influences. Our shoes are made from high-quality sustainable materials - animal-free and Made in Europe. Our shoes are produced in a family-run factory in São João da Madeira, Portugal, under safe and dignified working conditions. As we believe the future of fashion is circular, we are dedicated to developing trans-seasonal, timeless footwear, combining unique concepts, alternative materials and innovative technologies. Our mission is to operate a modern and responsible business, by constantly challenging and pushing boundaries to protect and respect nature, animals and people. Ballūta is the archaic origin of the Portuguese word for oak nut – bolota. It’s meaning represents our belief in responsible practices and the effort we put into creating shoes “the better way”. 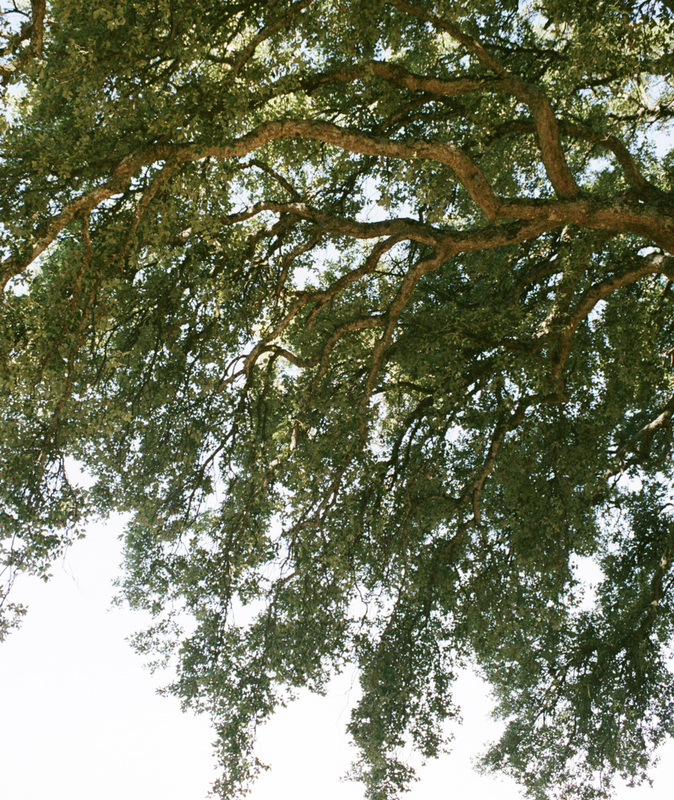 Bolota is the fruit of the majestic cork oak tree, a native to southern Portuguese montado forests and, to us, the perfect example of what sustainability is: being the only tree that continuously produces a natural material – cork – that can be collected every 9 years without menacing the tree’s own existence and thus ensuring the survival of its ecosystem and the livelihood of families who, for generations, keep and care for this landscape. Created by Catarina Pedroso, Ballūta is a footwear brand connecting fashion, sustainability and art. Born and raised in Lisbon, Catarina’s family tradition of bullfighting at their countryside estate had a profound effect on her as a child and influenced her to become a vegetarian. A graduated artist and designer, Catarina infuses the brand’s collections with a strong creative backbone that translates into an aesthetic aiming to inspire both feeling and thought. Each piece is handmade in Portugal and crafted from carefully sourced high-end vegan materials.